A team from Germany, the United States, and France taught an artificial intelligence system to distinguish dangerous skin lesions from benign ones, showing it more than 100,000 images. The machine — a deep-learning, convolutional neural network or CNN — was then tested against 58 dermatologists from 17 countries, shown photos of malignant melanomas and benign moles. Just over half the dermatologists were at "expert" level with more than five years of experience, 19 percent had between two and five years of experience and 29 percent were beginners with less than two years under their belt. There are about 232,000 new cases of melanoma and 55,500 deaths, in the world each year, they added. 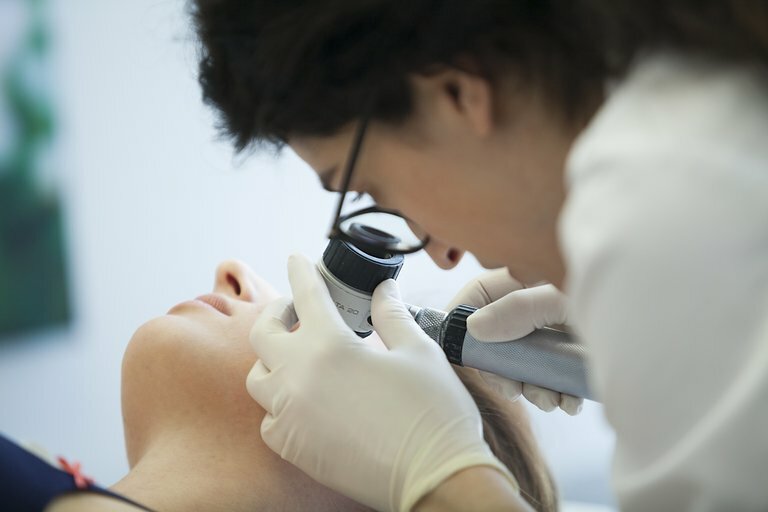 Melanoma in some parts of the body, such as the fingers, toes, and scalp, are difficult to image, and AI may have difficulty recognising "atypical" lesions or ones that patients themselves are unaware of.